As someone who cringes at the sight of my high-school photos—all featuring spiky spider lashes, dark under-eye makeup, and muted lips—I can confidently say that clumpy, streaky mascara is no longer my thing. Sure, it was fun when I was young, and it always resurges every few seasons on the runways, but when it comes to an everyday look, natural-looking length, definition, and curl wins for me every time. It's true that clumpy mascara can also be the result of your technique. With excess product on the mascara wand, too much pressure, numerous coats, and an expired formula, you, too, could end up with clumpy-looking lashes. Yet for the most part, there are some magic wands out there that make it extremely hard to mess up because of their wand design and formulation. 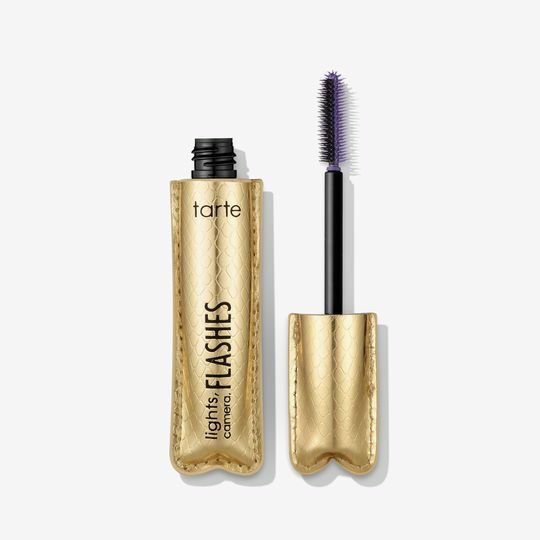 In other words, they're mistake-proof, and you can swipe with abandon without fearing spider lashes. Ahead check out 10 of the best non-clumping mascaras on the market right now, all approved by Team Byrdie. This is my original go-to for separating lashes. 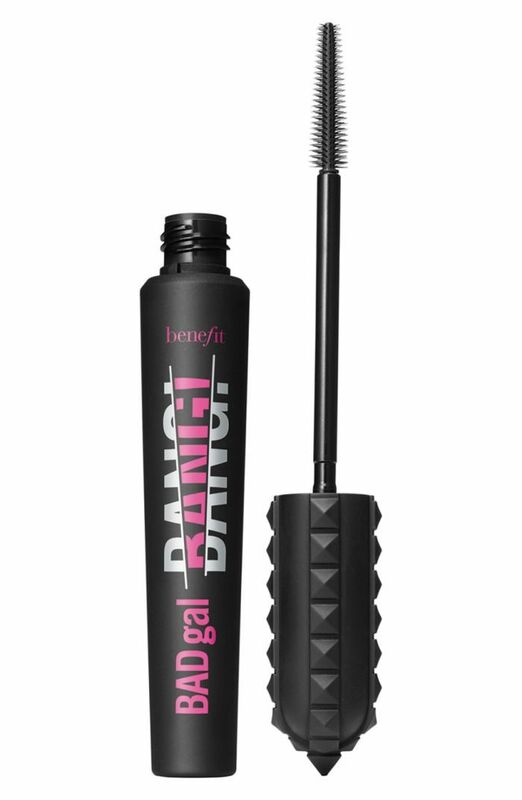 This Benefit mascara brush design has staggering bristles that grab each individual lash so close to the root to lift it up and out. 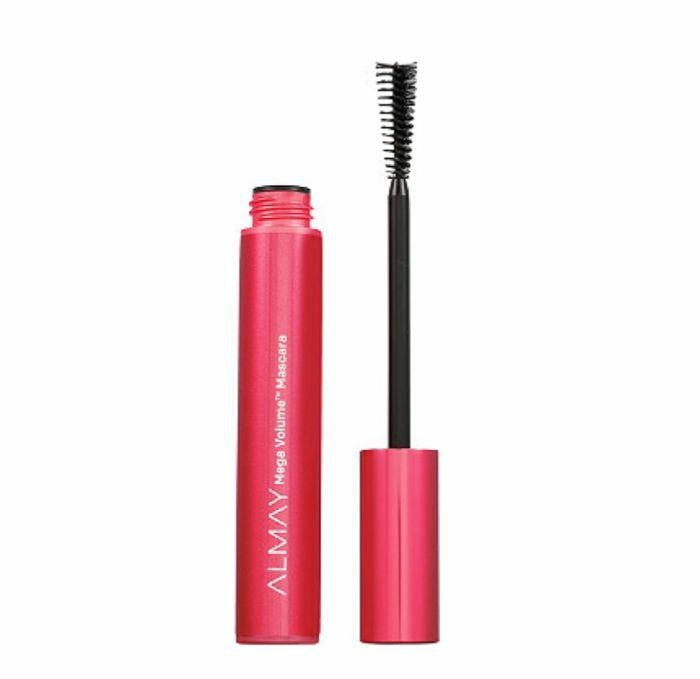 For seriously stick-straight lashes that need a lift, Byrdie's editorial director Faith Xue reaches for Almay Mega Volume Mascara. It's the only mascara that completed lifted and fanned out her with no clumps. 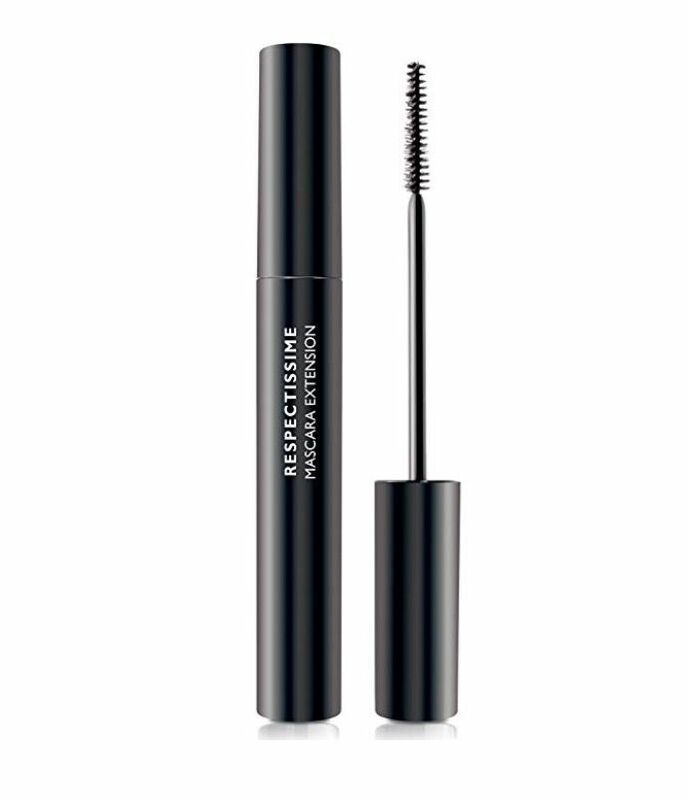 This super-lengthening pick from La Roche-Posay is a favorite of senior editor Hallie Gould. The wand separates each lash while it simultaneously sculpts every hair, extending them far beyond their natural length. If you’re looking for a drugstore option, this beloved classic is a hit—no miss. 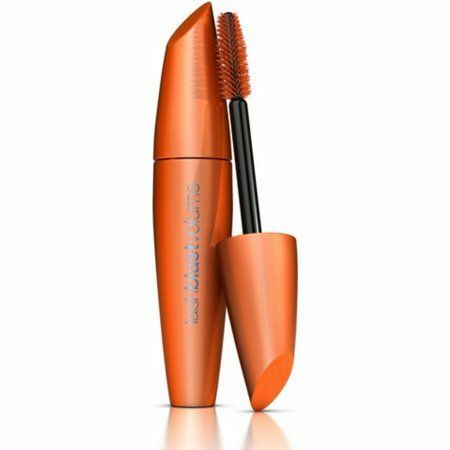 Its fiery color stands out on the shelves, but the real trophy has everything to do with its cushion-y, silicone brush that adds volume and maxes out every single lash, cluster-free. Mary Kay products have withstood the test of time, and it's safe to say that this Lash Love Mascara is one of the brand's best. Byrdie's managing editor Lindsey Metrus can attest that this waterproof formula is clump-resistant and flake-free—she even has senior editor Hallie hooked. 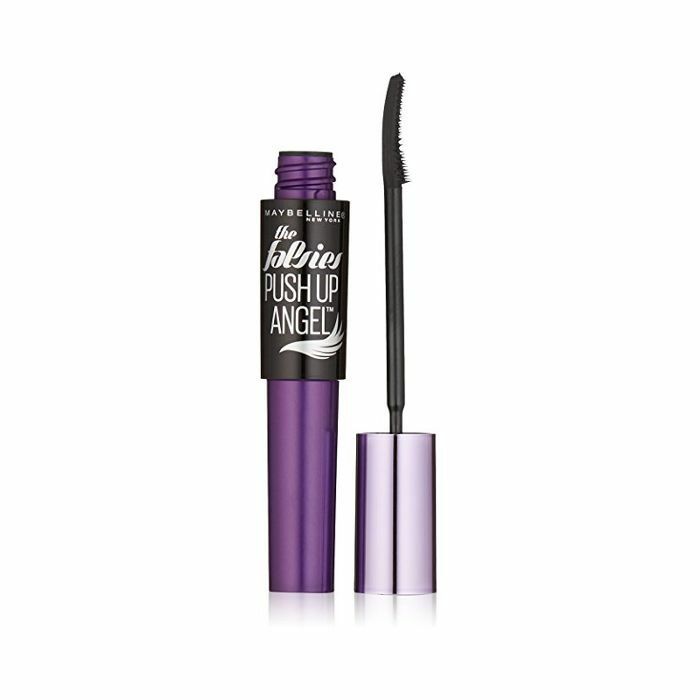 Quoted as the “push-up bra for your lashes” by Maybelline makeup artist Grace Lee, this mascara serves up incomparable curling and lifting abilities. Hallie and Faith both love it because it’s good for building volume on top of other mascaras and lifting lashes after your first initial coat. Creating a cat-eye doesn’t always have to do with eyeliner. You can certainly channel a more feline effect with out with a fuller lash line. 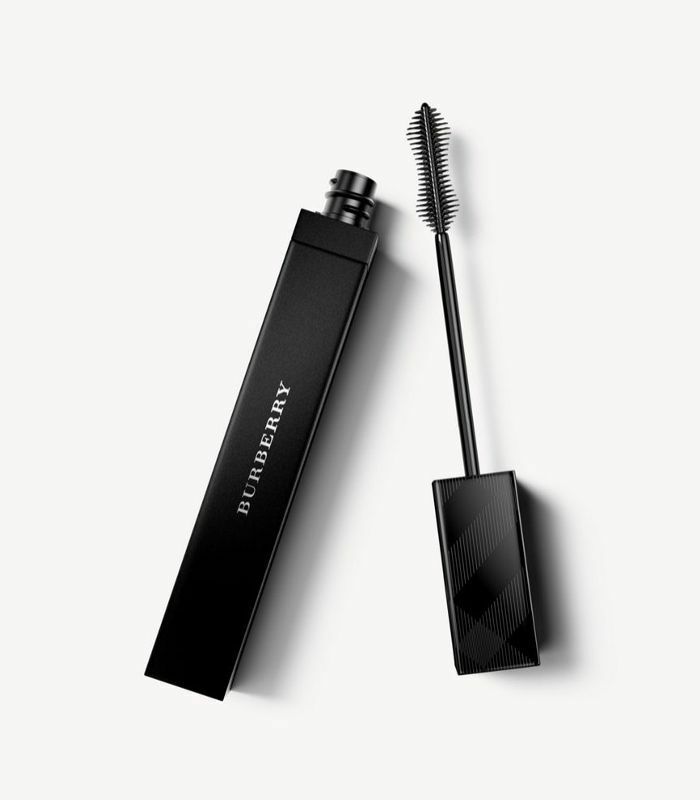 This mascara from Burberry lifts every lash and curls them upwards and outwards. 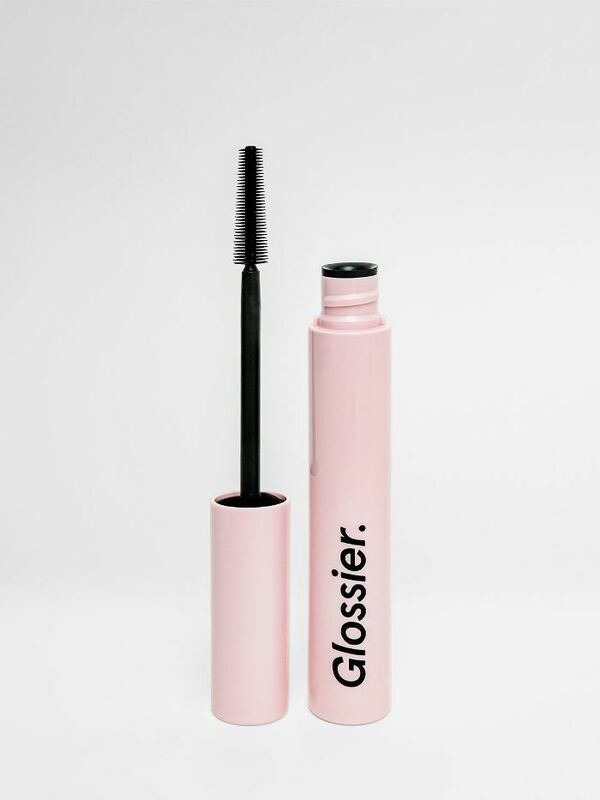 Senior editor Hallie doubted this Glossier mascara at first, then was completely swooning over it by the end of her week of trying Glossier products. Lash Slick won’t give you huge night-out-on-the-town lashes, but it does offer powder-puff, fluffy length to your existing lashes and doesn't cake or flake. 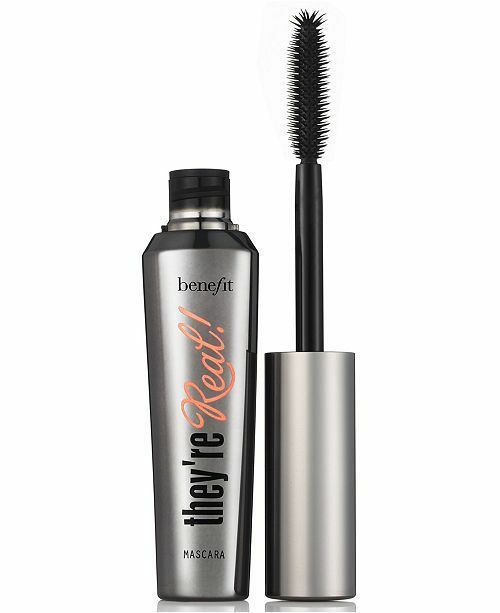 According to editorial director Faith, this Benefit mascara brings your lashes to sky-scraping heights with its lengthening abilities. A few swipes is all it takes to get a falsie effect, without any clumping. Plus, the shape of the wang allows you to preserve your lash length and build subtle volume without any drooping. The unique brush in this mascaras has two different sides, both which work wonders at separating lashes for a completely clump-free look. If you want major volume you might have to double up, but for natural-looking length, this is a winner.